Bhubaneswar: In a barbaric incident, a youth was allegedly stoned to death in Aska area in Ganjam district early this morning. 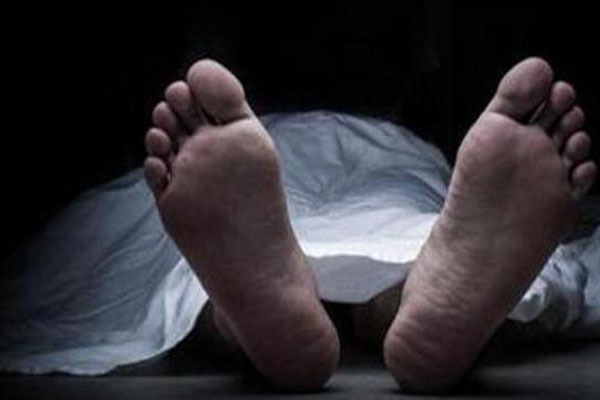 The matter came to the fore as the body of the deceased, identified as Rabindra Nayak, was found in a pool of blood on the Magura hill by some locals. Rabindra’s motorcycle was also lying near the body. While the exact reason behind the incident was yet to be known, police have reached the spot and started investigation.